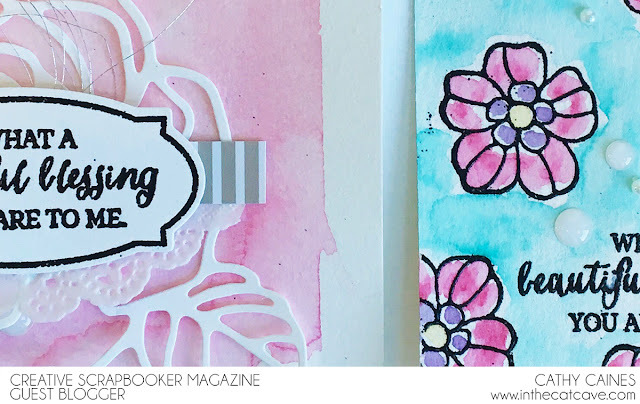 I am featured every month on the Creative Scrapbooker Magazine blog. Make sure you check out the Mother's Day cards that I created using Stampin' Up! 's Rose Wonder bundle. Drop by. Send your love.